The revival of legendary band Running Wild should come as pleasant surprise to fans. Three years ago, vocalist, guitarist, and currently the only member, Rolf Kasparek abruptly folded the band, without offering much explanation. 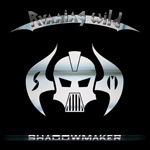 Now he returns with Shadowmaker, the first Running Wild album in seven years. 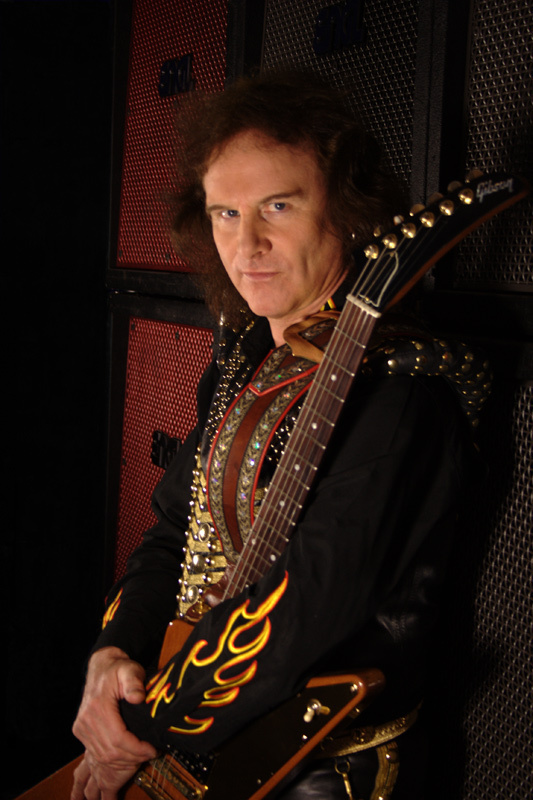 Running Wild's Rolf Kasparek: the pirate sets sail again. Shadowmaker will likely please fans; it's rather typical Kasparek/Running Wild. Here's melodic metal that could pass for edgier hard rock. Being labeled 'pirate metal' in the early days, these themes are revisited on Riding on the Tide and Sailing Fire, two rousing songs. Then there's some party metal rock in Piece of the Action and Me + the Boys. I can't recall ever hearing a heavy metal song about trains, but Kasparek was able to craft a good one with Locomotive. Another fine tune, is his autobiographical metal anthem, I Am Who I Am, where he sounds like Popeye the Sailor Man. Those are the best tracks here. However, I suspect fans will dig the power metal of Into the Black, maybe the lengthy and dull, Dracula, not so much. Otherwise, Shadowmaker is simply Kasparek's Running Wild pirate ship relaunched and right back on course. Nothing extraordinary, but still entertaining. Recommended. Shadowmaker is simply Kasparek's Running Wild pirate ship relaunched and right back on course. Nothing extraordinary, but still entertaining.